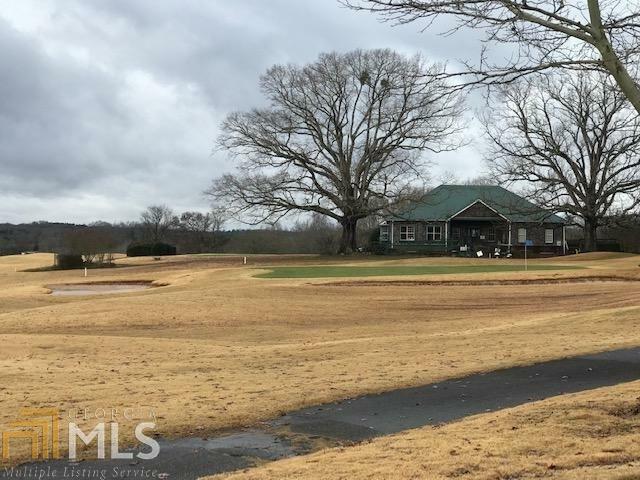 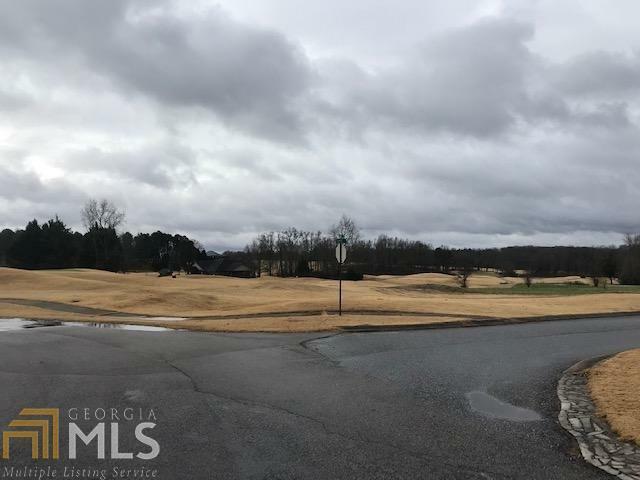 This lot is packaged with two additional lots in the Double Oaks Golf Course Subdivision for a total of 2.3 acres. 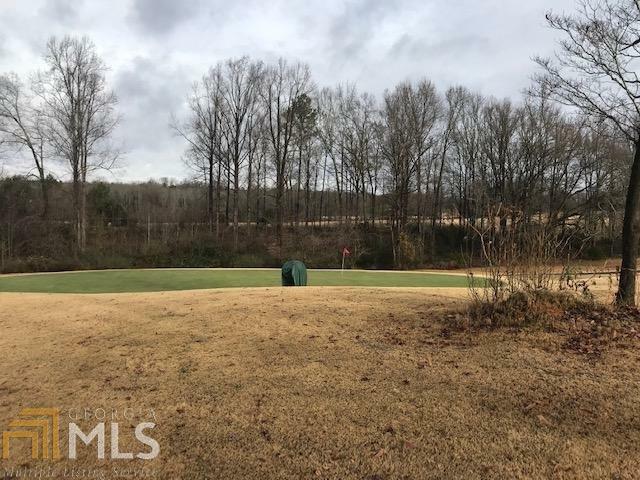 These lots sit adjacent to Hole #1 Green and connect to the cul-de-sac. 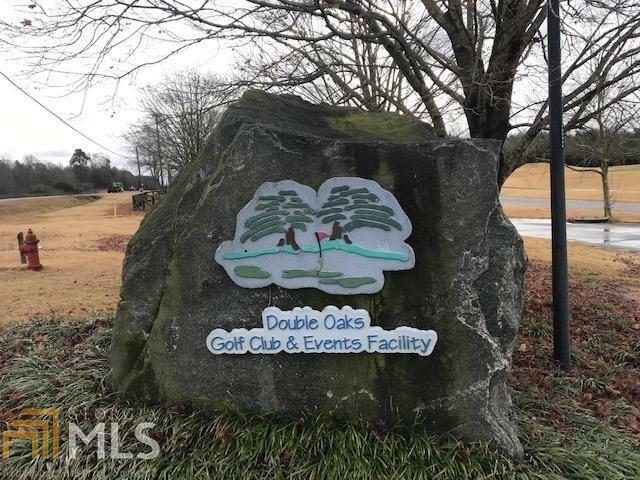 Build your dream home on this property which boasts absolutely stunning views of the course and elevated views of beautiful trees.